Easton Cycle & Sport has been encouraging people to explore the outdoors by bike or boat since 1997. They combine top notch customer service with exceptional brands to outfit your next adventure. 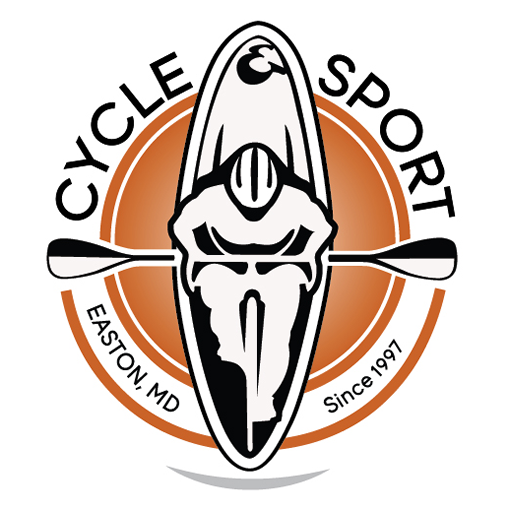 DivingDog, an avid supporter of getting outdoors, has been thrilled to partner with Easton Cycle & Sport for the last 6 years on marketing efforts. 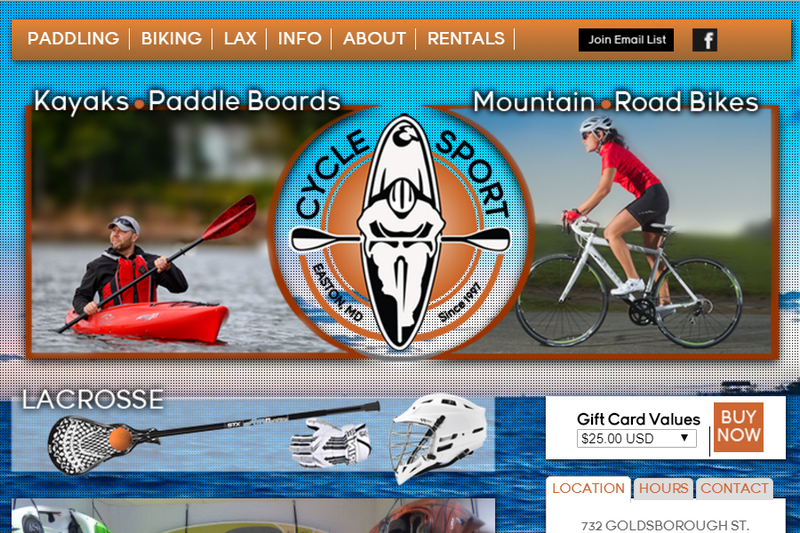 DivingDog recently designed a new logo and launched a new website for Easton Cycle & Sport.